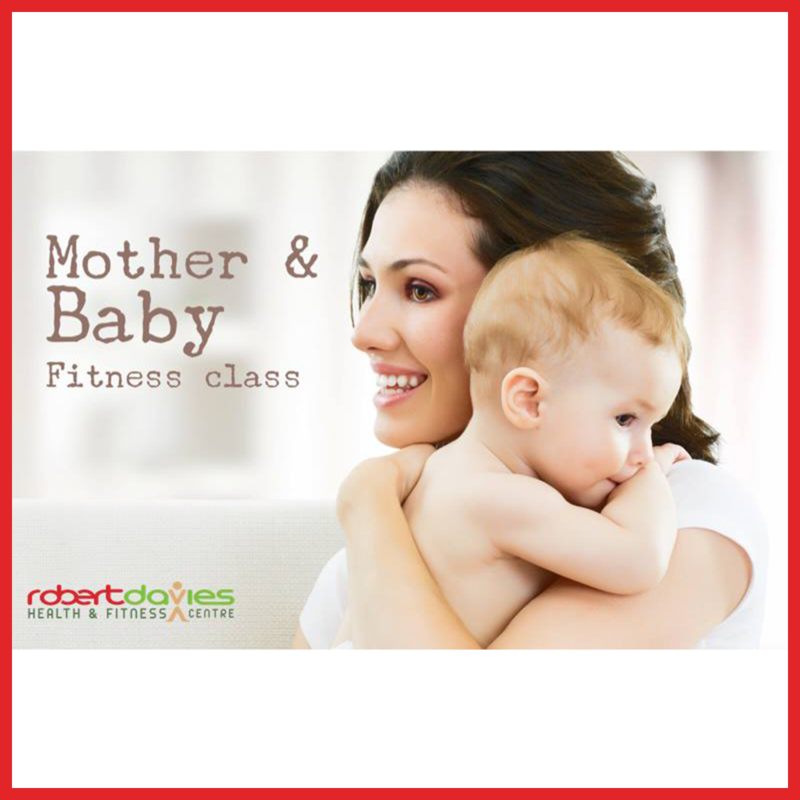 A class for postnatal women from 6 weeks post partum. The class guarantees an all over body workout, paying particular attention to the weaker areas such as pelvic floor and lower back muscles. We help new mums to gain confidence and get active with gradual progression to gain confidence again , in the comfort of our studio , with your baby by your side .